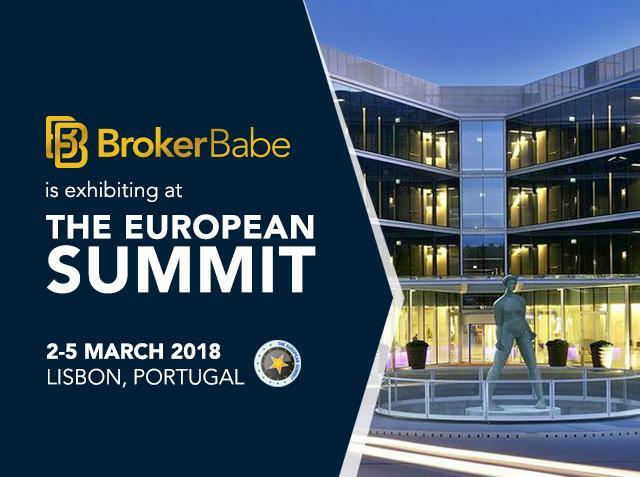 Brokerbabe is a headlining sponsor of the The European Summit event happening in Portugal at the beginning of March. The Brokerbabe team has pole position at Booth 51 and is looking forward to sharing the latest news! Stefan, Reto, Iuliana and Mafalda will be in sunny Cascais with a new portfolio of offers and products covering verticals from Casino and Dating to Male Enhancement, VOD, Betting, Investment and of course Mobile Billing! Feel free to reach out to the guys and book your meeting with Brokerbabe!